Sustainable furniture design company Van De Sant has secured a £70,000 (€80,000, US$91,000) investment package from serial entrepreneur and TV personality Deborah Meaden. 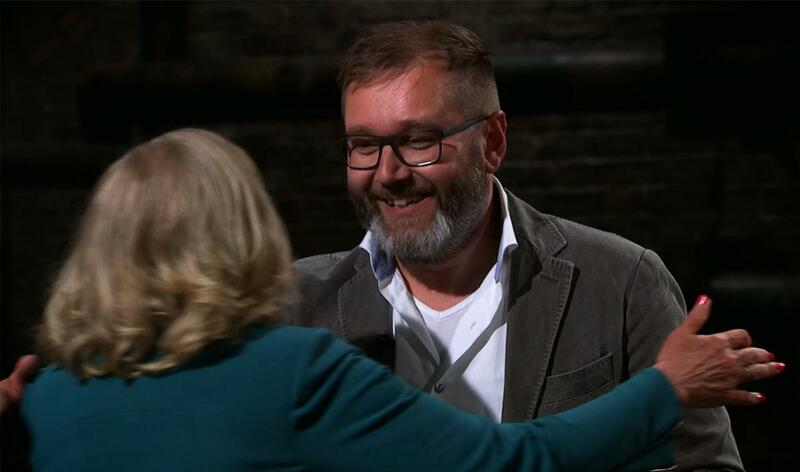 The Dutch company received the investment thanks to an appearance by its founder, Robert Milder, on the popular UK television show Dragons' Den, which offers entrepreneurs the opportunity to present their business ideas to a panel of five wealthy investors. 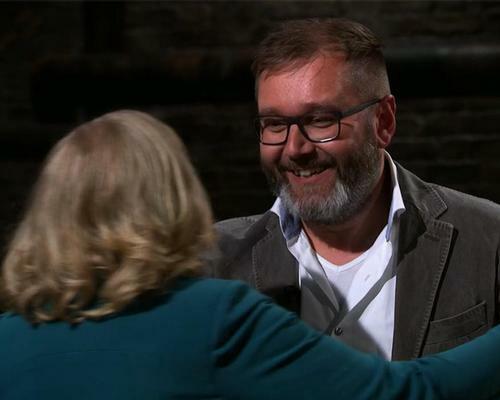 Milder's pitch, which introduced the "Dragons" to Van De Sant's sustainable chairs and couches, impressed Meaden, who invested the £70,000 in the company in return for a 15 per cent stake in the business. Van De Sant uses recycled materials – including plastic waste reclaimed from the ocean – to create design furniture. 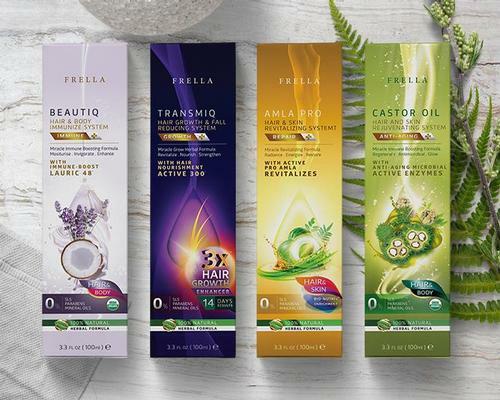 In 2017, the company launched an environmentally-friendly outdoor furniture range specifically targeting the hospitality, wellness and spa markets. “Our furniture is designed to prevent deforestation and reduce plastic waste," Milder said.